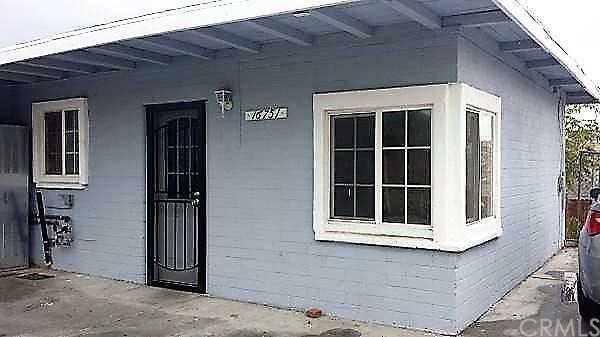 Great Investment Property Opportunity. 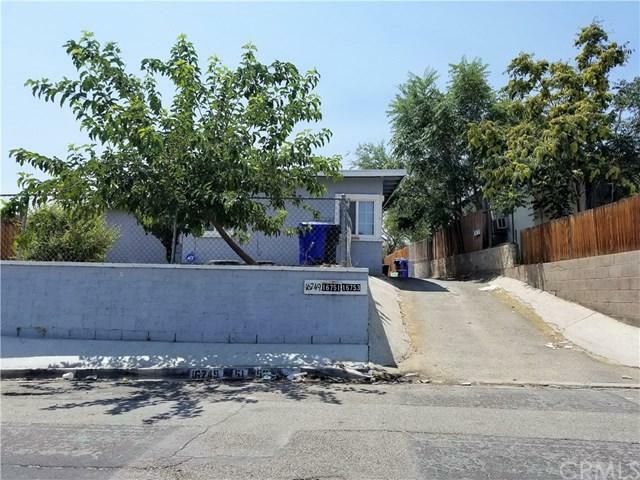 Looking to buy an income producing investment property, this is the property for you! 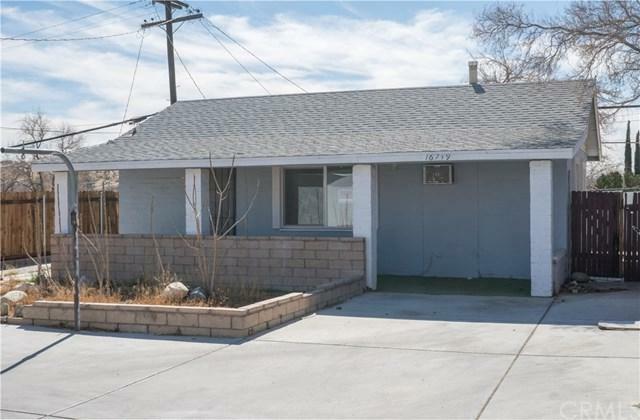 This 3 unit property features 1 bedroom and 1 bath each. Some property upgrades have been made and include the following items: new water heater, new wall furnace, newer wall AC, gates and fencing along with Flat Roof resurfaced in 2017. 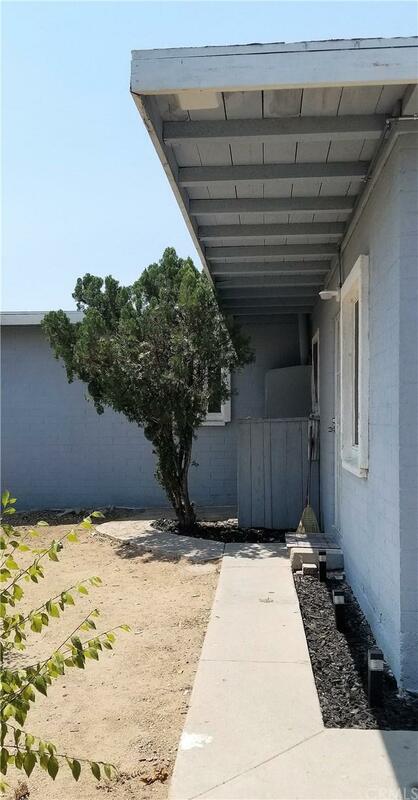 This is a property you will not want to miss! Sold by Karim Almandos of Homequest Real Estate.